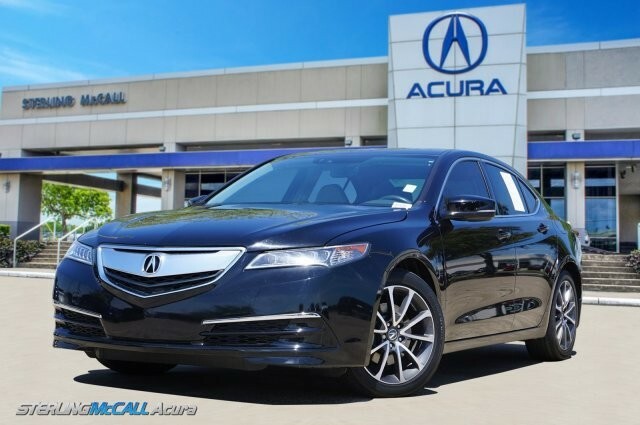 We are excited to offer this 2015 Acura TLX. Your buying risks are reduced thanks to a CARFAX BuyBack Guarantee. The TLX V6 Tech has been lightly driven and there is little to no wear and tear on this vehicle. 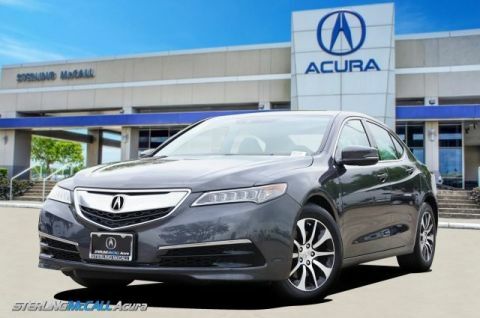 The care taken on this gently used vehicle is reflective of the 41,956mi put on this Acura. You've found the one you've been looking for. Your dream car. 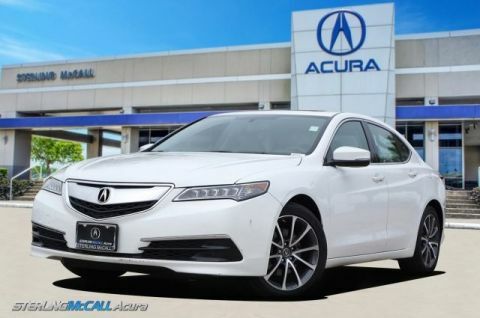 More information about the 2015 Acura TLX: With a base price far more in line with the outgoing TSX than with the outgoing, but upmarket TL, the new TLX represents an excellent value. Competitors include the Lexus ES350, the Mercedes-Benz CLS, the Audi A4 and the BMW 3-series. 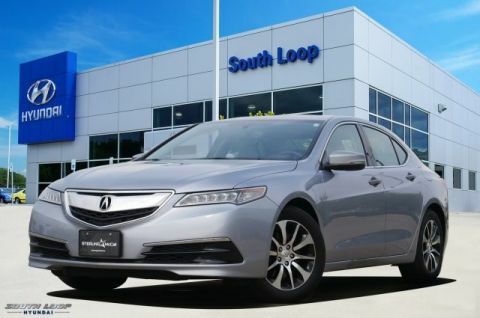 With a base price that starts just below $31,000, the TLX undercuts many of its rivals, while still offering plenty of space, sophisticated drivetrains and a modern chassis. This model sets itself apart with available all-wheel drive, good fuel economy, advanced transmission options, and Good balance between luxury and sportiness We look forward to seeing you soon! Please call us for more information.